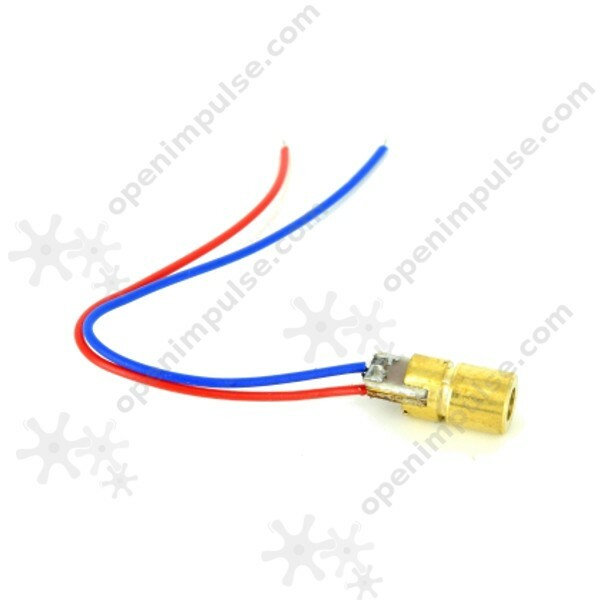 Mini laser diode module, ideal for many applications like intrusion detection, laser projectors, optic listeners and optical wireless communications. 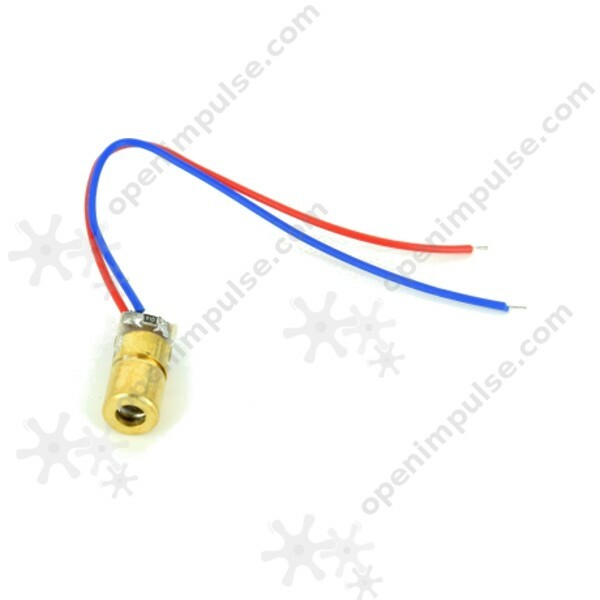 It contains both the laser diode and the focal lens, being ready for immediate use in your projects. 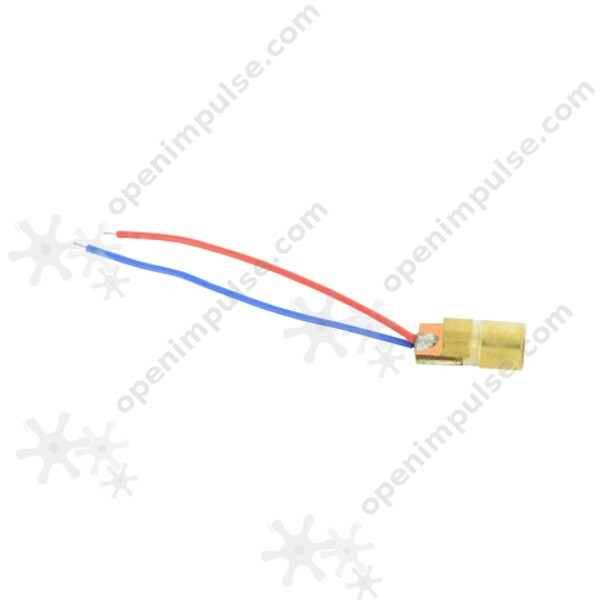 Note: The laser diode can be easily damaged by over voltage or over current. Warning: Please take special care when using this product and do not aim it to the eyes !